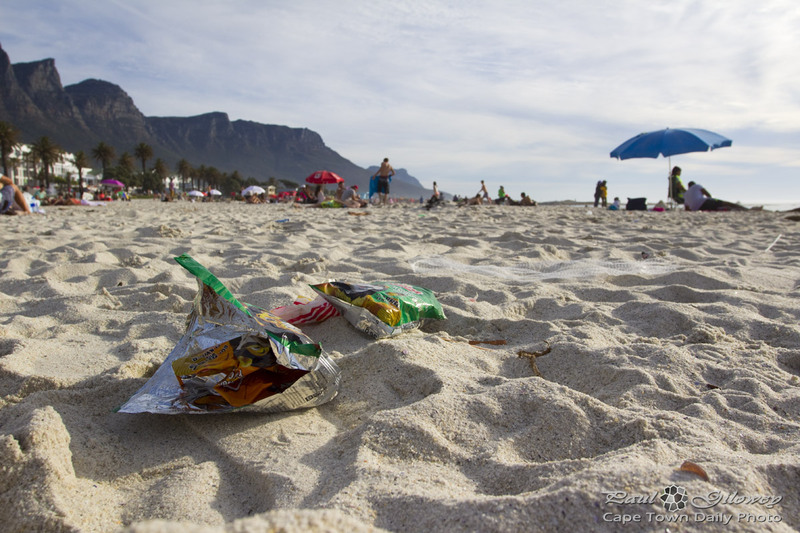 Posted in General and tagged beach, camps bay on Thursday, 24 October, 2013 by Paul. Same deal where I live. And I do rant about it sometimes.